In very general terms, a consulting agreement is a legally-binding written agreement that outlines the business relationship between an entity and a consultant. Although lease agreements may differ in how a renewal of the lease shall occur, proper documents include this information. A lease termination agreement is essential to prevent any disputes when a tenant is leaving. The agreement not only protects the tenant from any future liability toward the home, but it also helps protect the homeowner in case the former tenant takes him to court. Consulting service agreements are contracts set forth between two parties that outline the work to be performed and the compensation given for the work. 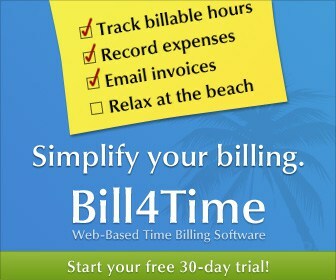 Can This Software Help You Bill More Hours? Whether you run your own legal practice or are a partner or associate, you know how easily you can become bogged down keeping track of clients, projects, and billable vs. non-billable hours. And for many attorneys, time management is a daily struggle. How can you possibly make phone calls, respond to emails, log your expenses, meet with prospective clients, litigate, and still have enough time to actually do work? 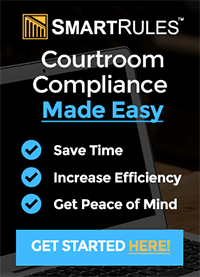 More and more, time management software has begun to provide attorneys like you with better ideas for how to get it all done in less time… which can translate to earning more in less time. However, there are many time management and project management solutions available today, and it can be difficult to know which to choose. Every online business management system seems to have its strengths and weaknesses, depending on the needs of the company or individual using it. For example, some software is excellent in encouraging intra-company communication, and is helpful with staying on top of tasks, but offers little or nothing in the way of keeping track of time spent. Likewise, there are other programs that allow you to bill for your time with one click of a mouse, but aren’t helpful in assigning and communicating about tasks. The need for a more integrated practice management solution has led many to shun their old organizational systems and search for a more complete business management tool. And this one, it seems, does it all. It’s called Bill4Time. (Free Trial available here.) 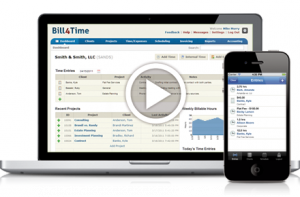 This “Web-Based Time Billing Software” does everything from tracking billable time, to managing client data, to creating invoices. The software also integrates with QuickBooks for more easier, and more convenient accounting. 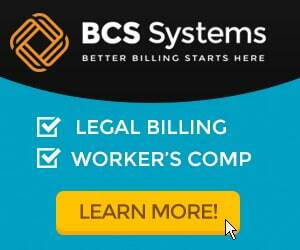 Read moreCan This Software Help You Bill More Hours?